Given the crisis the Church is in, how do we respond as people of God? In his homily last Sunday, Fr. 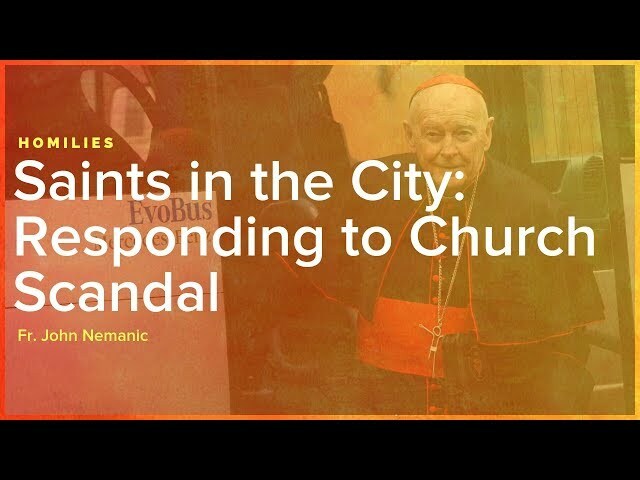 John Suggested three things we can do on how to be “saints in the city” and help in the renewal of the Church. 22nd Sunday in Ordinary Time (Sept. 2, 2018).